When travelling to any country it is very important to know the do’s and dont’s. 1. Do not say anything disparaging about someone’s mother: in the English speaking Caribbean in general, one of the most disdaining and loathsome remark one can make is one which attacks, belittles or disparages the character or person of another’s mother. The mother figure in the Caribbean is sacred as mothers and grandmothers are loved and cherished for their important roles in the Caribbean family. No matter how angry you might get in any situation, avoid referring to someone’s mother in a disparaging way. 2. Do not say either political party or their leaders are bad. Keep out of the local politics: If you visit St. Vincent and your visit is not in the capacity of a campaign person for a political party, just enjoy the natural beauty and do not get embroiled in the local politics. This should be a generally accepted rule when visiting any country. Vincentians take their politics very seriously. More than likely, they will be surprised, but very understanding if you make a politically charged remark, but they won’t feel too comfortable with it deep down inside. 3. Do not say anything disparaging about black people: the majority of St. Vincent’s population is of African descent. Making racially charged statements about black people, while in St. Vincent, will not be tolerated. Chances are, you will be admonished and perhaps even treated with disdain after making any such remark. St. Vincent is comprised of blacks, whites, east Indians, indigenous people (Amerindians) along with people from the middle east and china who all get along harmoniously. 4. Do not say (or even act as if) you are better than Vincentians: Vincentians are generally warm and friendly people but do not mistake this for subservience and unassumingness. Vincentians are very assertive and know how and when to stand up for their rights. The general belief, as espoused by the current Prime Minister, Dr. Ralph Gonsalves is that “we are not better than anyone, but no one is better than us”. Give respect and you will receive the best treatment of your life. 5. 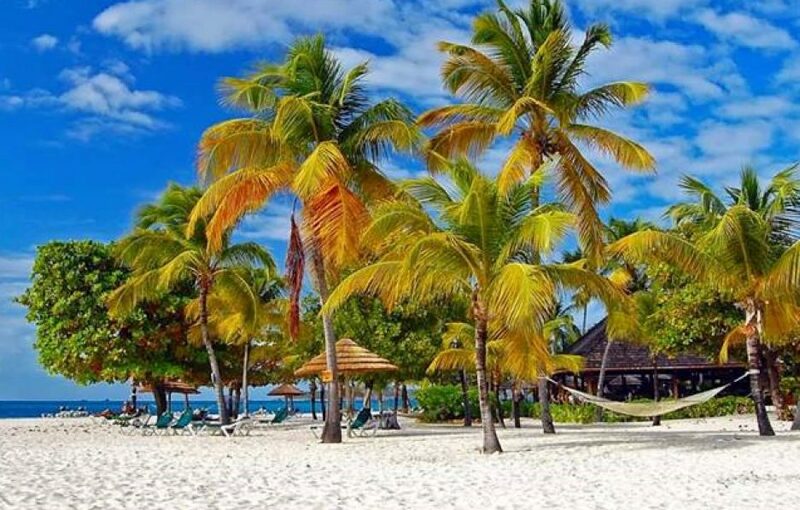 Do not belittle the infrastructure or lack thereof: The nation of St. Vincent and the Grenadines can be considered a “virgin” and that is what most visitors to these shores like. The unspoilt, lush and mountainous terrain provides for a one-on-one with nature that you are not likely to experience in a concrete jungle. You won’t even find a shopping ‘Mall’, as the beaches are essentially the malls providing free, unlimited fun and sometimes colourful Caribbean clothing and souvenirs on sale, as well as local food and beverage. Some roads will not be in the best shape, others might be narrow and winding, especially in the inner-most parts of the islands, while some may be wide, well-surfaced and straight . You will also not see sky-scrapers and overpasses. That is what it is, accept it and enjoy the unspoilt freedom.